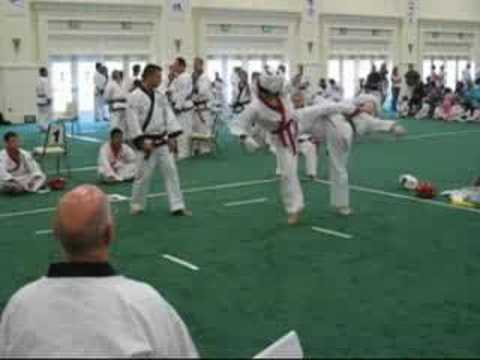 TAC members Lockwood and Gibbons Sa Bom Nim perform 1 steps 9-12 at 2012 Ko Dan a Shim Sa in Ramona, Ca. Requirements for 4th Gup Green 9-10 and 3rd Gup Red Belts 11-12. 3-D of Mexico flag waving. The flag of Mexico (Spanish: Bandera de México) is a vertical tricolor of green, white, and red with the national coat of arms in the center of the white stripe.